NASW Press, 2010. 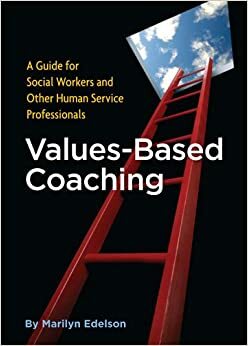 This comprehensive guide to coaching is for anyone who wants an overview of coaching including history, theory and ideas on how to get started. 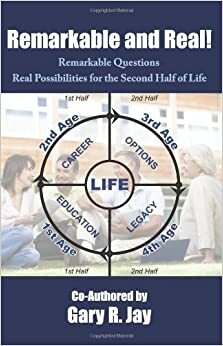 This inspiring and thought-provoking book is a compilation of 13 stories from coaches who work with clients in their second half of life. These true accounts describe the journeys of clients seeking to become all they can be at this stage of their lives as told from the perspective of their coaches. This book should be of value to both coaches and clients.